Akshay Kumar and Sanjay Leela Bhansali held a joint press conference in Mumbai on Friday to announce that the former's film, R Balki's Padman, has been pushed to 9 February, allowing Bhansali's Padmaavat to enjoy a solo release on 25 January. Bhansali addressed the media very briefly and took out the time to thank Kumar for agreeing to postpone the release of his film. "I think for the gesture that Akshay has made, all of us should give him a big hand," said Bhansali. Kumar told the media that "Sanjay's need is more important" and that there was "no point clashing" their films. Kumar also expressed his gratitude to the studio Sony and KriArj Entertainment for their help and understanding. The move comes as a surprise since Kumar is known for releasing his films around either Republic Day or Independence Day, banking on their patriotic themes. However, Padmaavat is one of the biggest releases of the year, also releasing in regional languages like Tamil and Telugu, along with in 3D and IMAX 3D. Thus, now Padman will clash with Neeraj Pandey's spy thriller Aiyaary and Luv Ranjan's romantic comedy Sonu Ke Titu Ki Sweety. Pandey, despite claiming that he is still on good terms with his Baby actor Kumar, pushed the release of his film from 26 January to 9 February in order to avoid a clash with both Padman and Padmaavat. 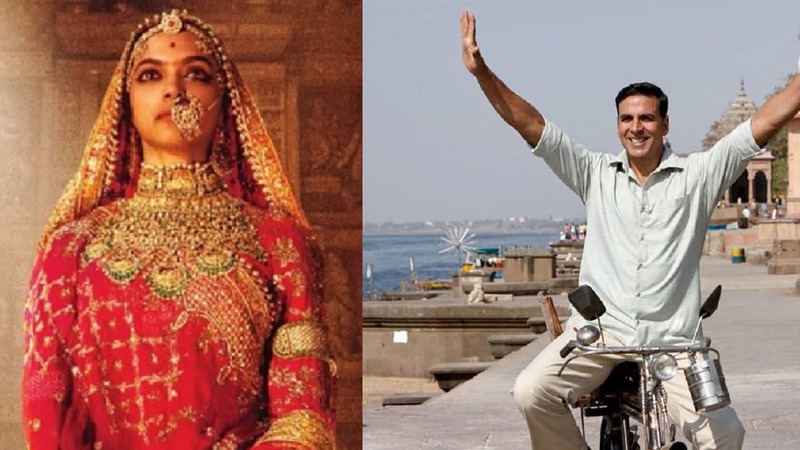 Padman also stars Sonam Kapoor and Radhika Apte, along with Amitabh Bachchan in a cameo. 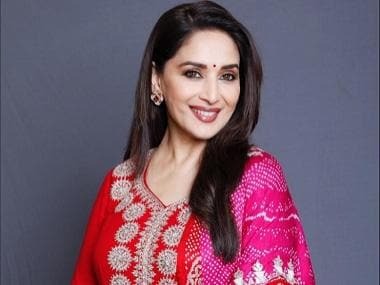 It is co-produced by Kumar, Twinkle Khanna's Mrs Funnybones Films, KriArj Entertainment, Balki and Gauri Shinde's Hope Productions and Sony Pictures.